It all started with a passion for beer and three like-minded beer enthusiasts who took a chance as the craft beer industry boomed. 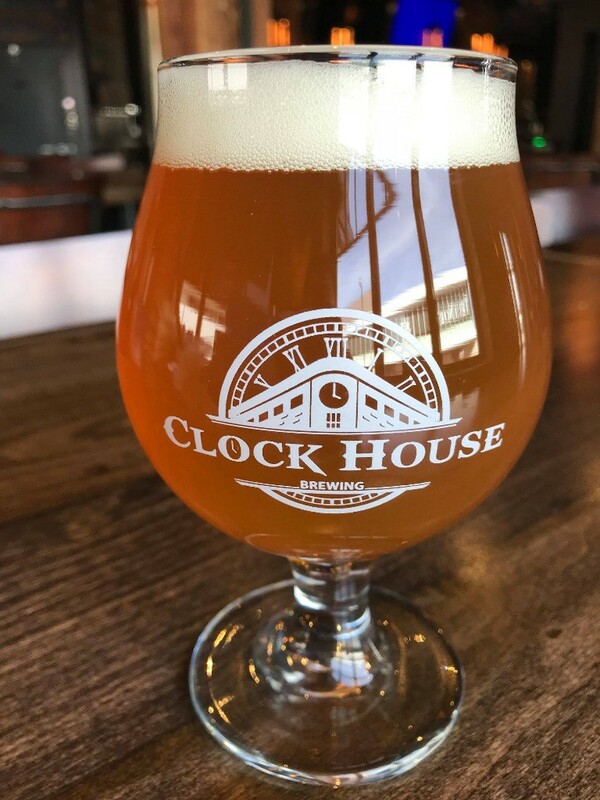 Housed in the resurrected 102 year old Clock House Building the brew-pub is a welcome addition to its neighbor Black Sheep Social Club. 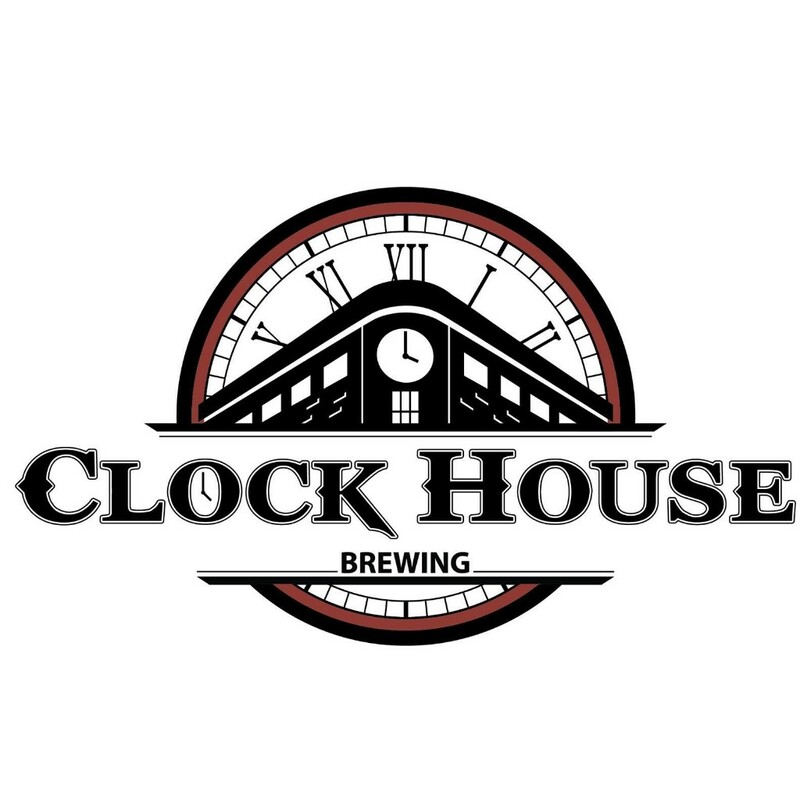 At Clock House Brewing we strive to appease every palate with a wide selection of brew. 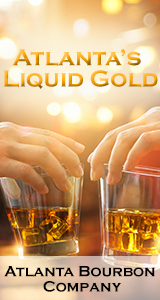 Be advised – only good times and great memories allowed. Thew Brewing Company – breaking the traditional brewery’s mold.